From their 1st to their 31st, each cake is just as unique as they are. 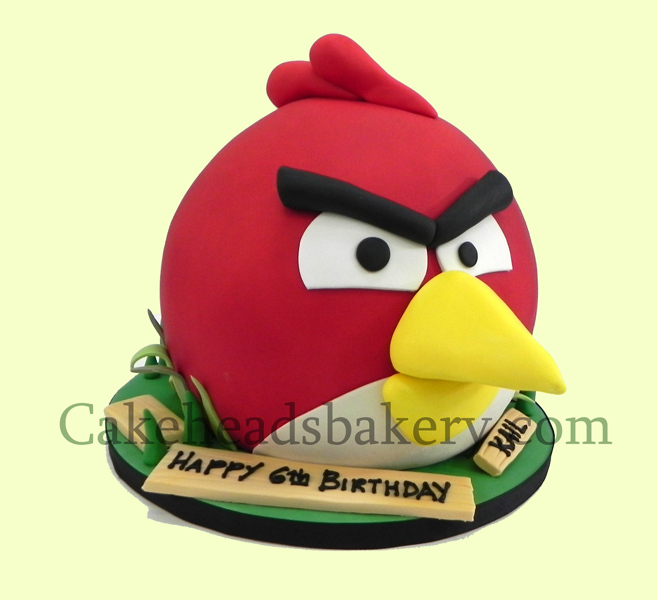 At Cakeheads we believe that cake needs to look amazing, taste delicious and define the moment. Our passion is cake, the result is edible artistry. Our clients have ideas, we bring the ideas to life, and make them taste divine. You don't need a reason or a celebration for a Cakeheads cake, you just need to love cake. Visit us at our Centennial retail store to speak with a designer. Call Cakeheads today at 303.627.7301 to talk about what we can create for you.